Gordon Gunn is best known as a member of the very popular Scottish band Session A9. 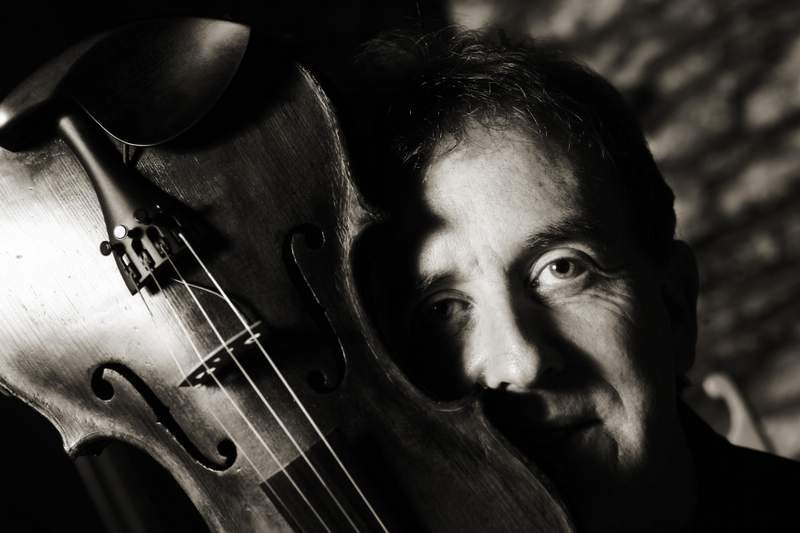 He also has an enviable reputation as one of that country’s best fiddlers and composers of fiddle tunes. Wick is the name of his birthplace in Caithness whereas Wickham is the home of a fine folk festival on England’s south coast. The album was somewhat inspired by the journey between the two. There’s a great mix of airs, jigs, strathspeys, and reels on offer here, including trad tunes from Scotland and Cape Breton and compositions by such luminaries as Oliver Schroer, Donald Shaw, La Bottine Sourriante, and Fred Morrison. The supporting musicians—Brian McAlpine (keyboards, accordion), Phil Anderson (guitar), Marc Clement (guitar), Tim Edey (melodeon), and Marc Duff (whistles) are among the very best—and it shows. An outstanding album from an exceptional talent. 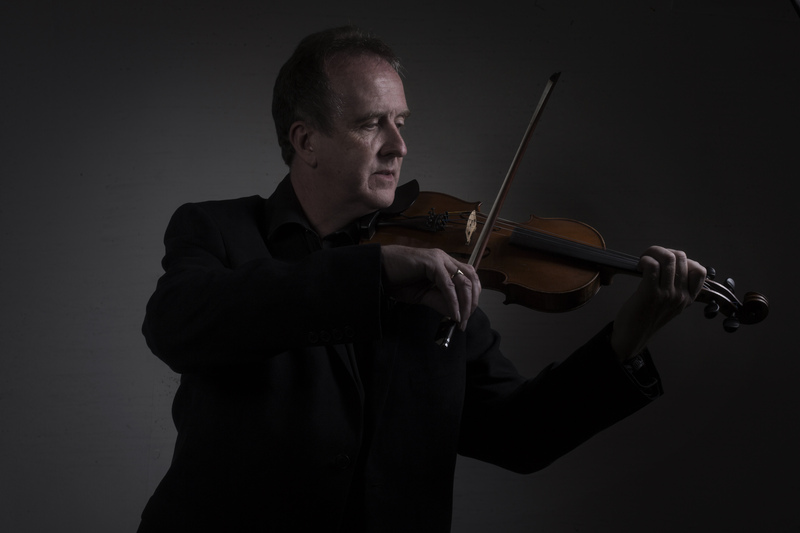 Brought up in Wick, Caithness, and a fiddle tutor and session musician as well as band member of outfits like Session A9 and Anum and his own Gordon Gunn Band, Gordon has made an impressive contribution to Scottish music and carved out a niche as musician, teacher and composer. His second Greentrax album, Wick To Wickham, comes some years after his debut release, Shoreside, issued under the Gordon Gunn Band moniker. Wick To Wickham is a very much a solo effort, though band members Brian McAlpine (keyboards) and Phil Anderson (guitars) join in at times, as do Tim Edey, Marc Duff, David “Chimp” Robertson and Marc Clement. 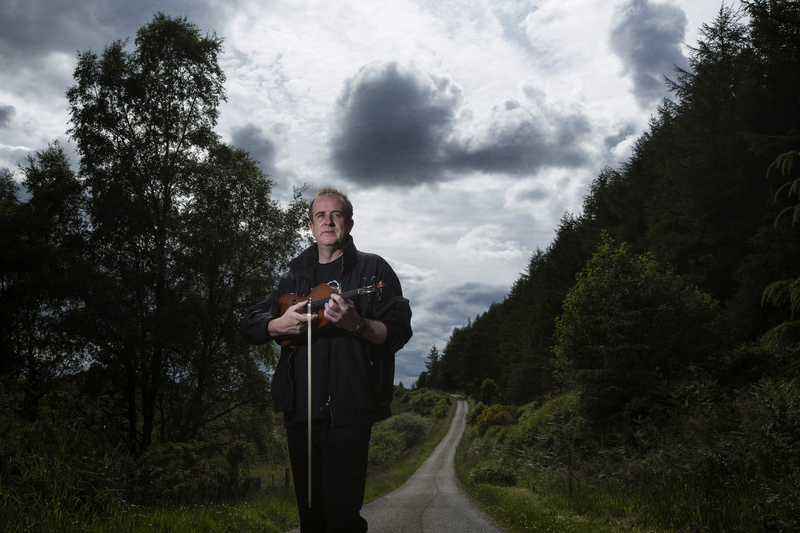 The focus is on fiddle music thoughout and the backings add colour and shade to the proceedings and yet create their own understated presence on which Gordon Gunn relies for support. There is a jazzy touch in his playing on the opening set, Woodless Mount, which suggests a flighty unpredictability, while other pieces like Ardressie allude to some Classical influences creeping in and the swinging, vampy Fleur De Mandragore set almost hits the Canadian cadences of Pierre Shyrer and the jazz expertise of Stefan Grapelli before hitting more traditional turf. 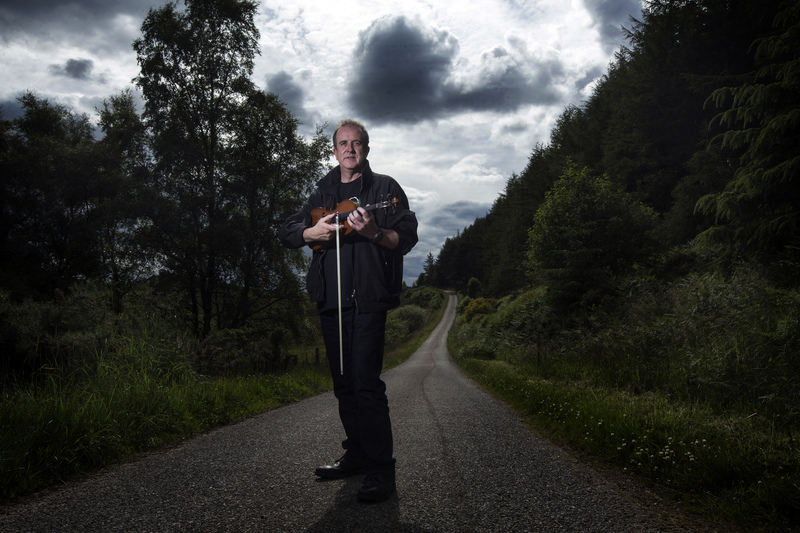 While the album may be fiddle music rooted in the Scottish and Irish traditions, he is definitely not a traditional player in the pure drop vein. Rather, he appears more like Sean McGuire, as something of a chameleon-like professor with an endless curiosity for intriguing styles and nuances and transposing them into his playing. Perhaps it is better to label him an interpreter then rather than a traditionalist, as his control of mood on sets like Money, Stories, Fame…..Stuff and Atlantic Forest show an incredulous mix of different eclectic styles and approaches – yet they work and provide some sterling moments. 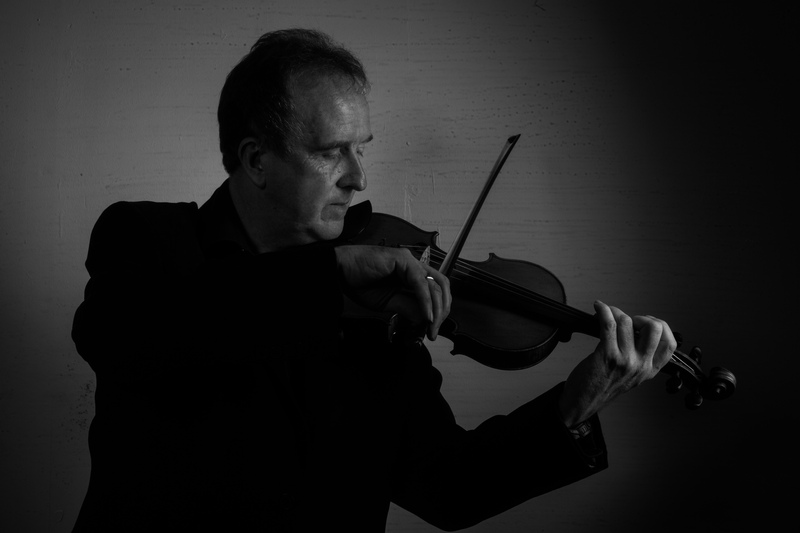 Wick To Wickham is fiddle music with a difference – check it out. 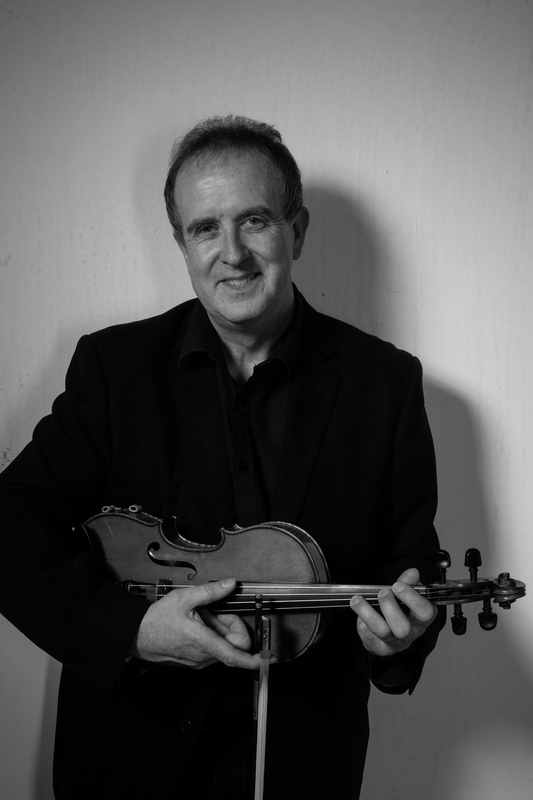 A founder member of Session A9, Gordon Gunn is widely held - and justly so - to be a tremendous fiddler and tunesmith, but living up in the farthest northern reaches of the British mainland, he's probably not as widely known as he ought to be. Inspired by (or perhaps the in memory of) a mammoth and eventful journey to play with Session A9 at a festival on the south coast of England, Wick to Wickham is a great collection of tunes superbly played and presented. Gunn gets a lovely tone from his fiddle, and accompanied by The Gordon Gunn Band (Brian McAlpine on keyboards and Phil Anderson on guitar), plus a handful of extras such as Marc Duff and Tim Edey, there's a richness and variety to the music that goes way beyond a 'standard' Scottish fiddle album. Gunn can play slow airs that wring the emotions (for example his own Rob Of The Strath) or party wildly and swing with the best (La Bottine Souriante's Fleurs De Mandeagore will have you bouncing up and down while Mairtin O'Connor's Shop Street will bring a grin to even the most dour visage - guaranteed). And when he plays more conventional dance tunes, they not only induce a desire to twirl around the floor, but they're good to listen to as well. Perhaps more of the festivals in the deep South can twist his arm... this is an outstanding album. "Shoreside is a CD of high quality. Fine musicianship, good material and excellent programming insure that interest is maintained throughout. Treat yourself, you won't be disappointed." "A kaleidoscope of styles and sounds, diversifying from traditional, folk, country and even hints of jazz. Most reviewers highlight certain tracks and features on the CD but in this case I'm not going to do that. Why? Simply because the whole album is just one huge highlight and the only recommendation I can make is BUY IT! You won't be disappointed." "Three extremely talented players, together they make a highly accomplished section of great roots sounds." "The band is tight and the musicians literally play their hearts out. Two slow pieces -"Orkney" and "Slow Air for Margaret" moved me to tears when I was fortunate to hear Gordon Gunn and the band play live at a concert at Balnain House in Inverness in December 2000 and they are just as powerful on the recording as they were in person. Gunn has a rare gift with the fiddle and the other musicians keep right up with him. This is a beautifully balanced album; if you're a fan of the Scottish tradition, it's not to be missed."